Desirable corner lot in the Beautiful City of Pinecrest. Low taxes for this 8,025 sq ft lot which will house a brand new 4,000 sq ft two-story custom made home with no details spared 5/4.5 with 2 car garage, pool, gazebo and sun shower. 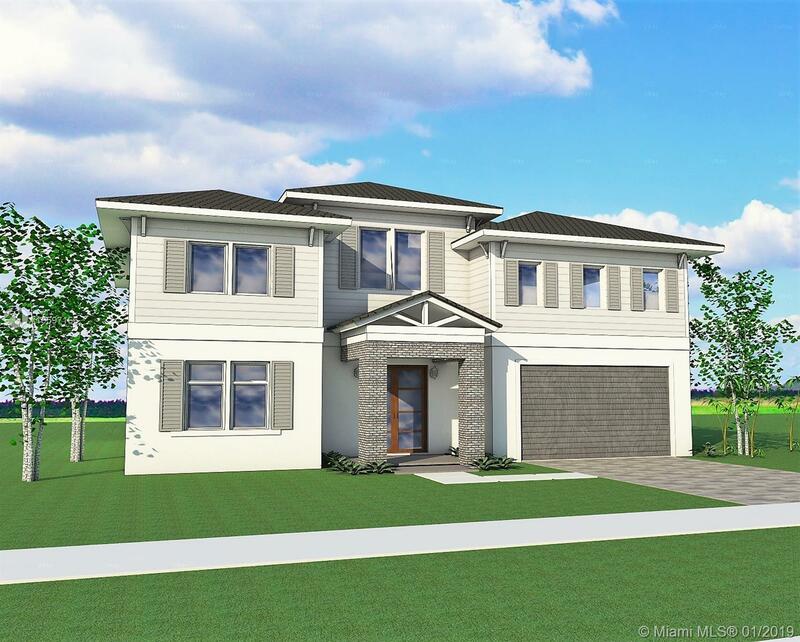 You will have to option to purchase the land with the plans and approved construction permit included for $474,000.00 (non-negotiable) or we can build this exquisite home for you for $1,595,000.00 (also non-negotiable). The home will be ready approximately in December 2019. This corner lot is one of the few smaller lots available in Pinecrest which will allow you to move into this beautiful city without paying thousands of dollars in property taxes alone. This home will have it ALL. Contact me for more details, I am an owner/agent/builder.